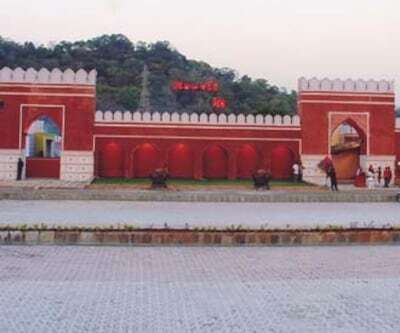 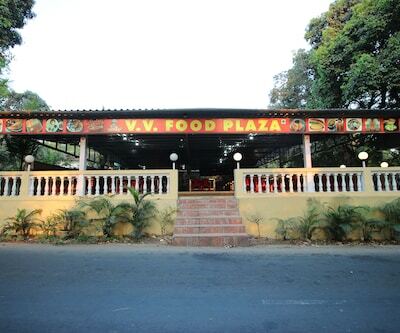 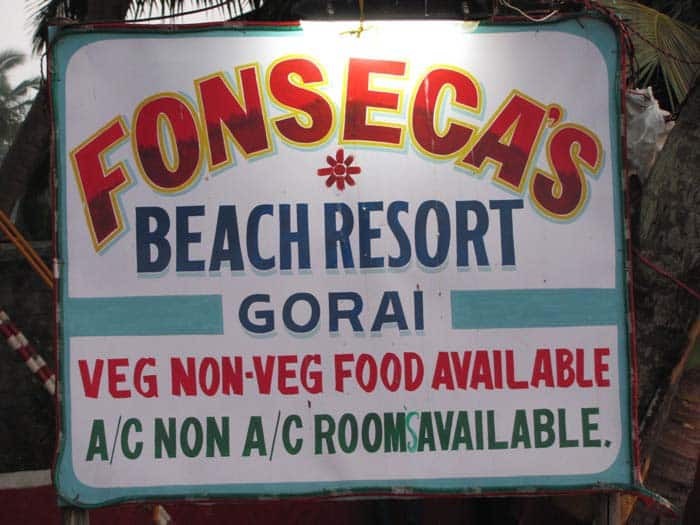 Essel World is 1 km and Essel World Bus Stop is 1 km away from Fonsecas Beach Resort. 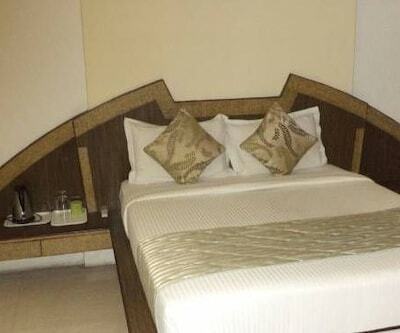 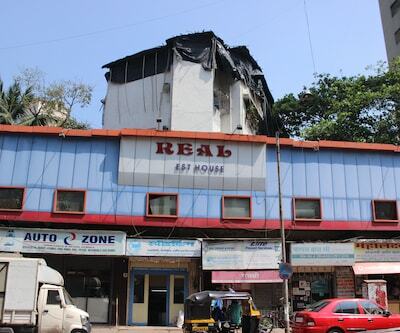 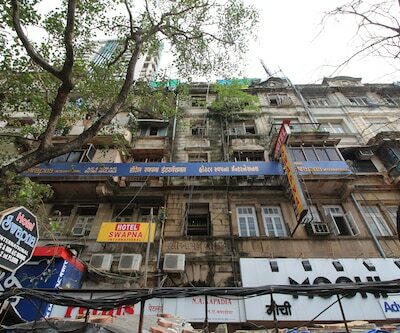 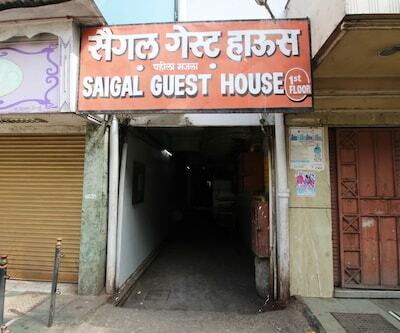 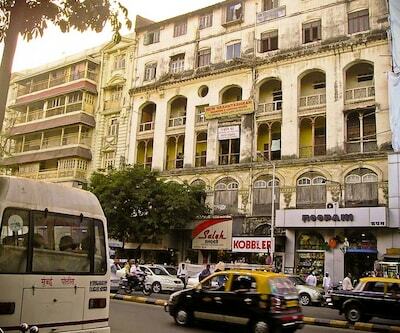 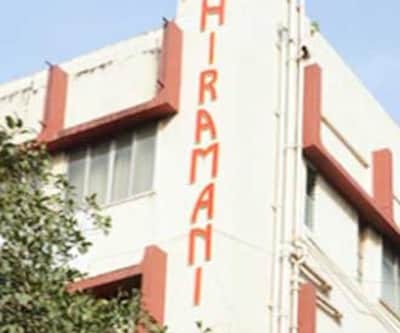 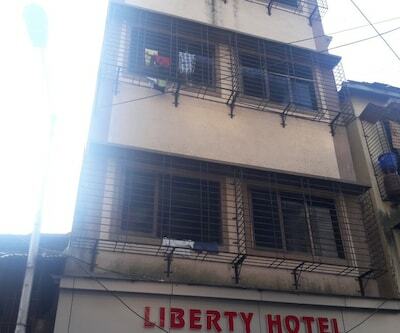 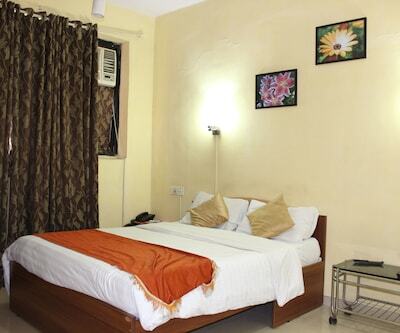 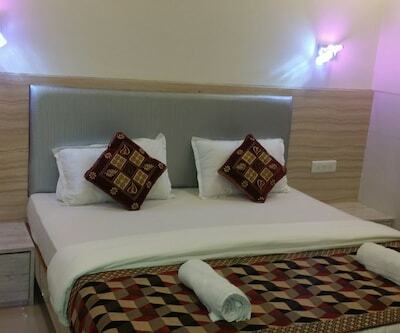 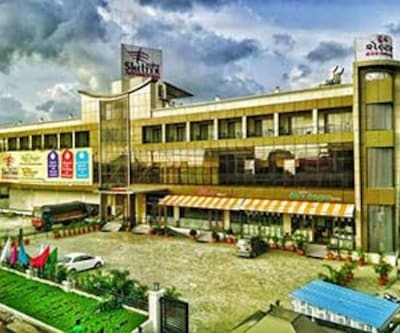 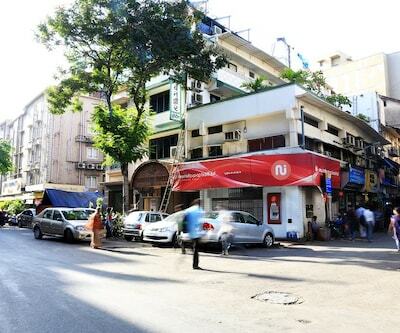 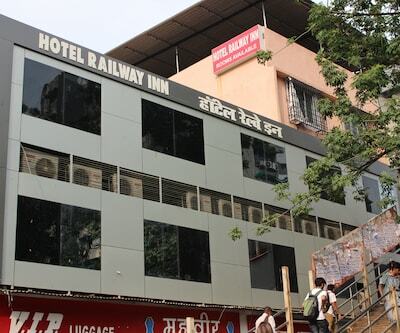 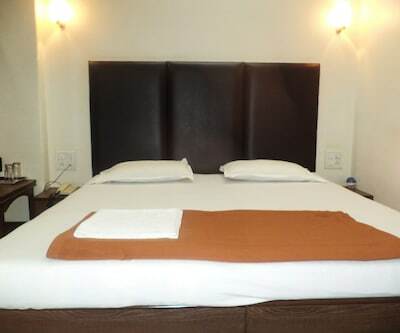 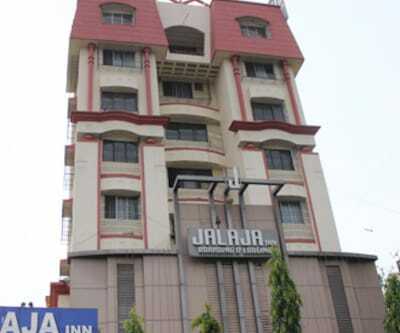 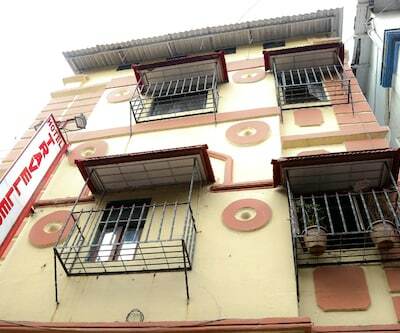 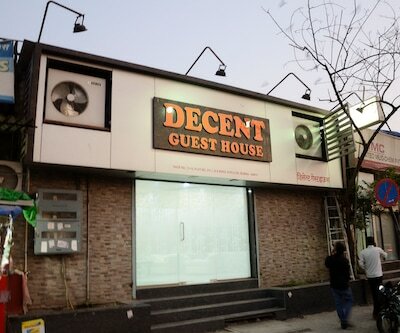 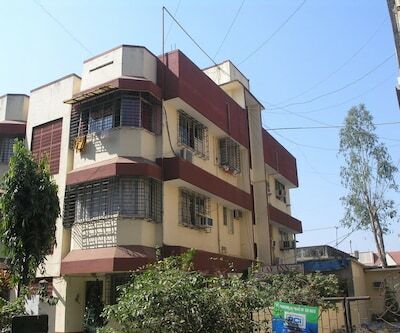 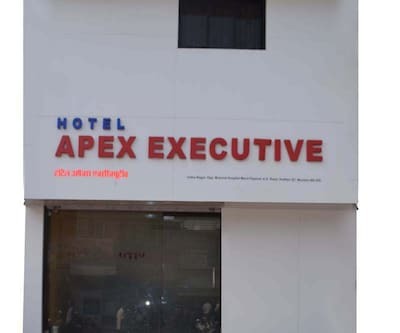 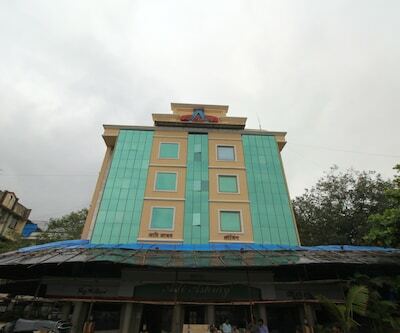 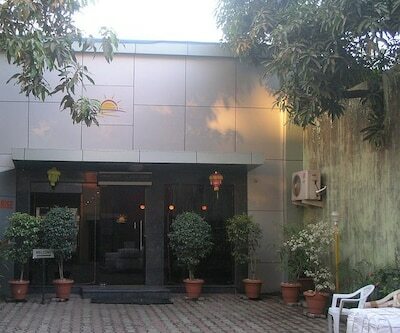 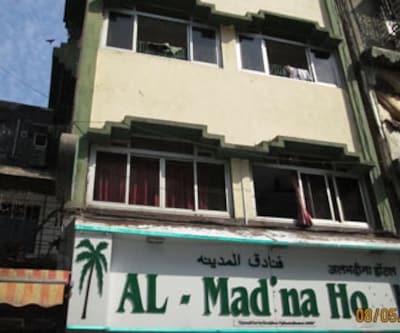 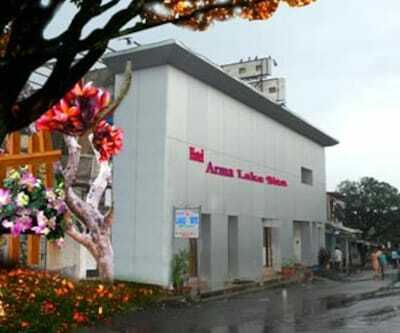 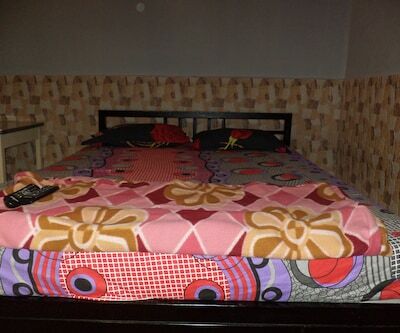 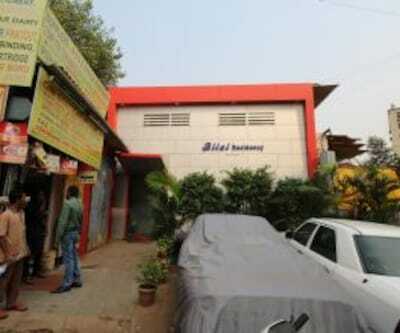 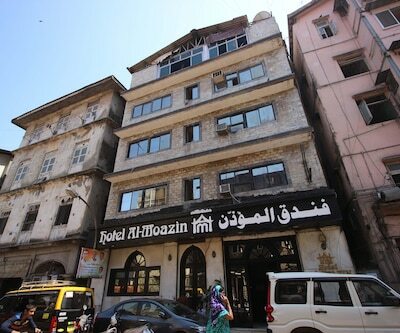 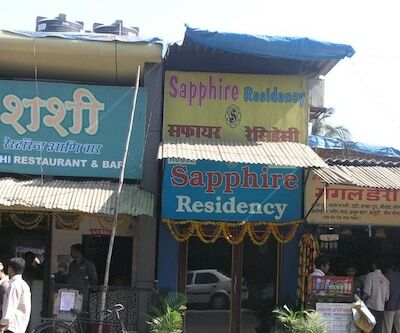 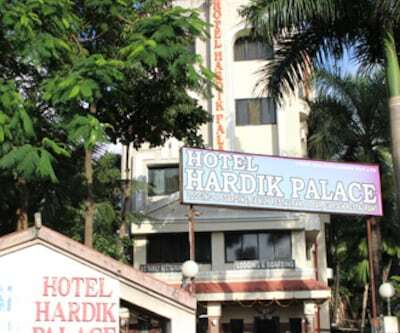 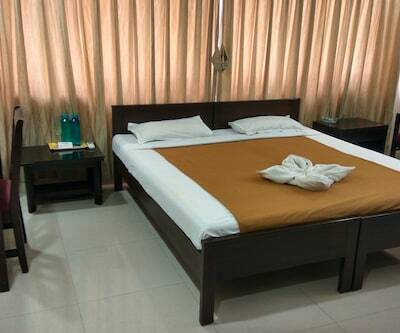 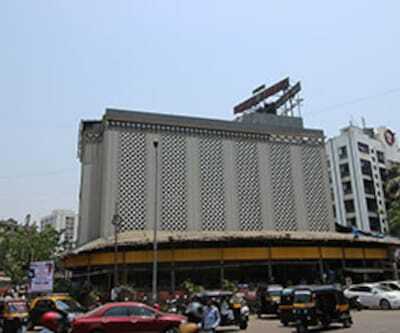 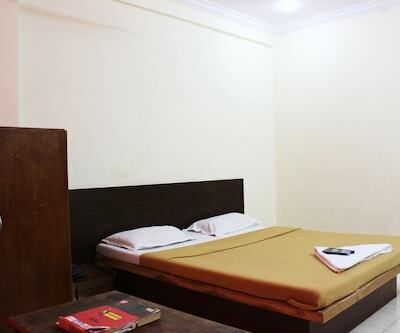 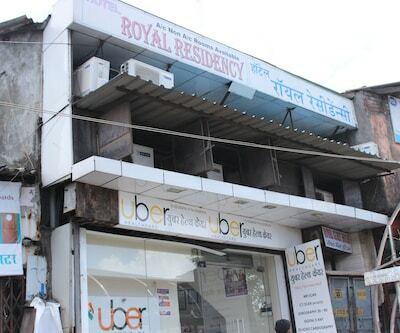 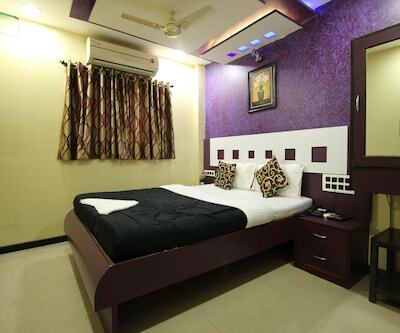 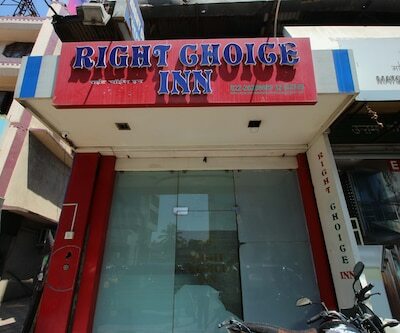 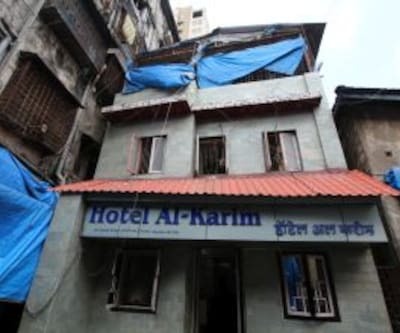 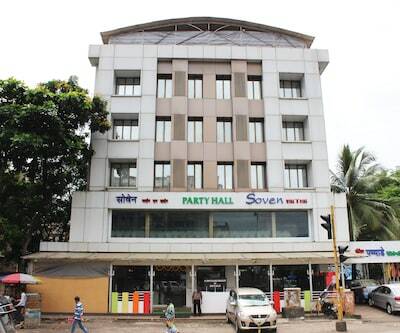 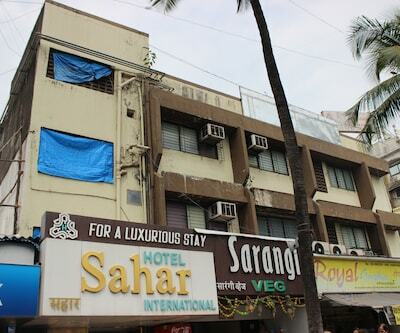 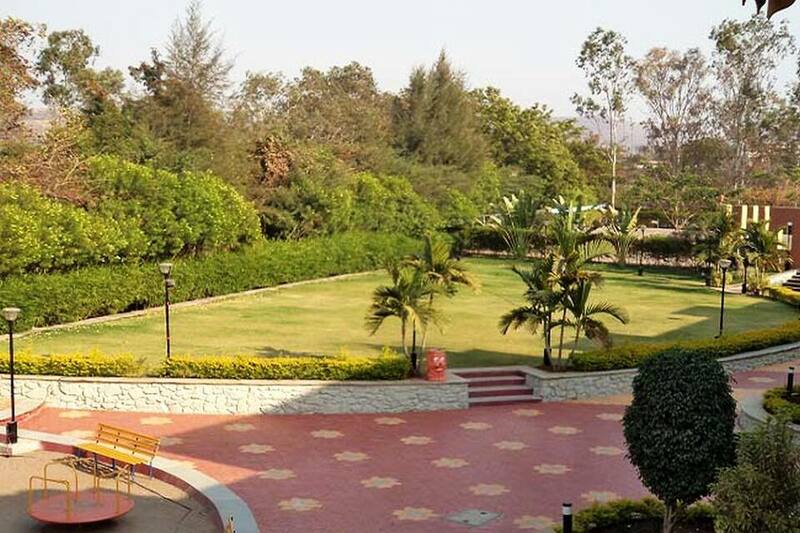 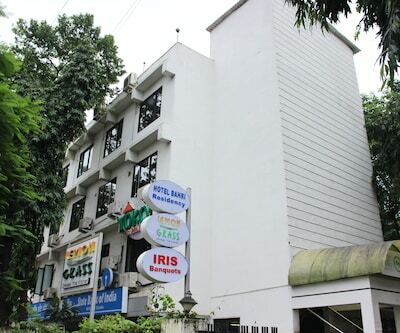 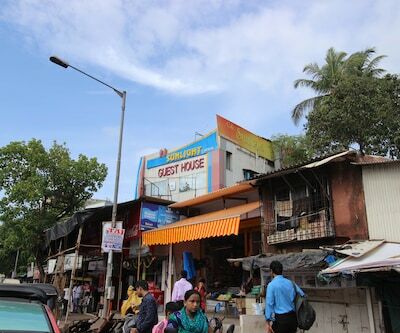 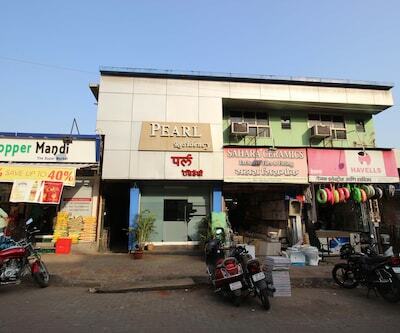 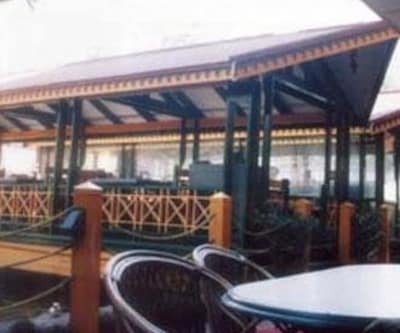 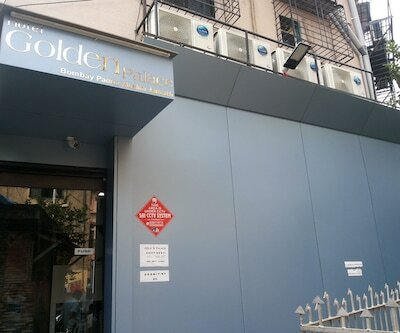 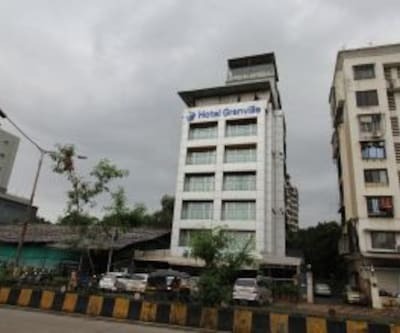 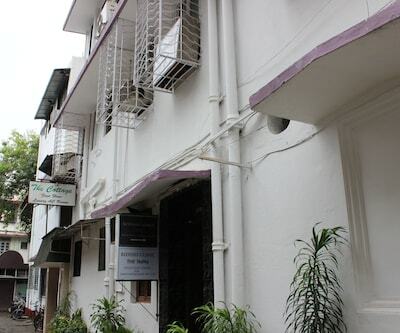 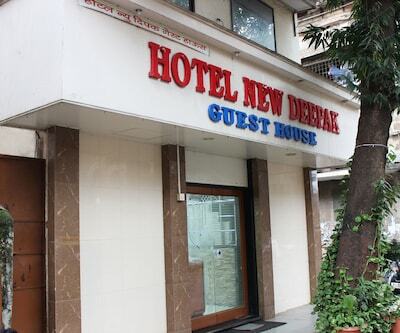 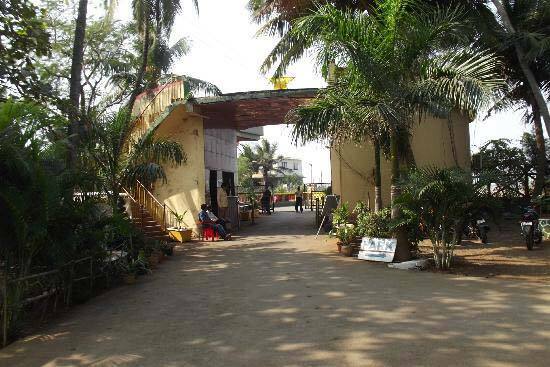 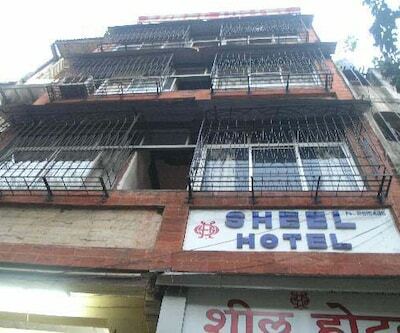 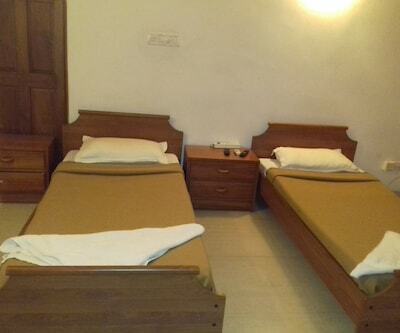 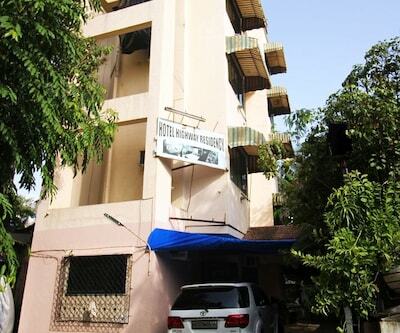 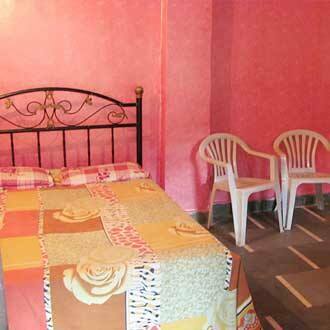 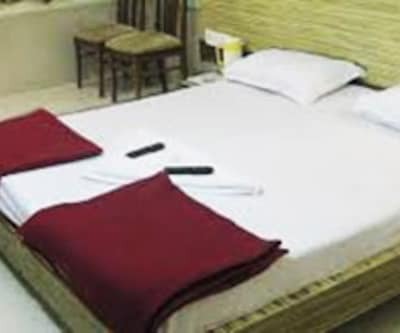 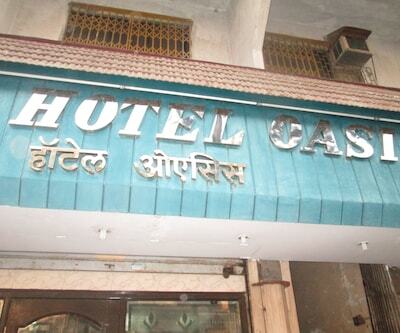 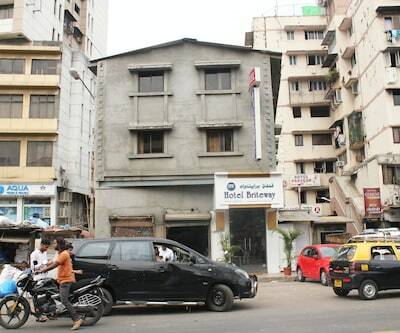 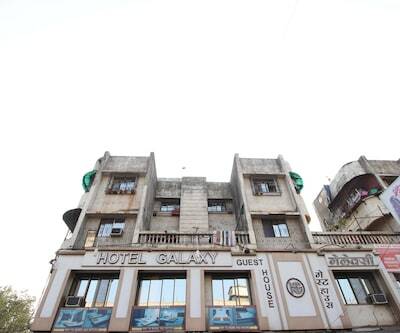 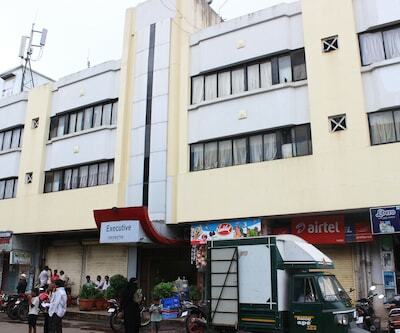 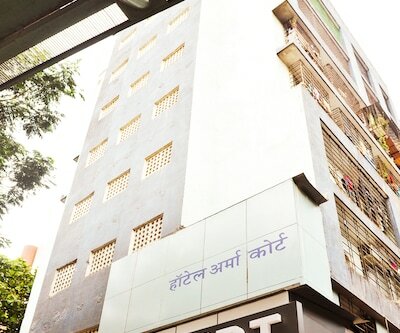 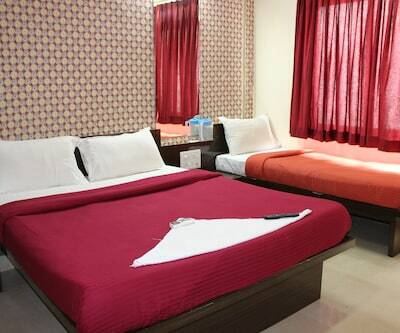 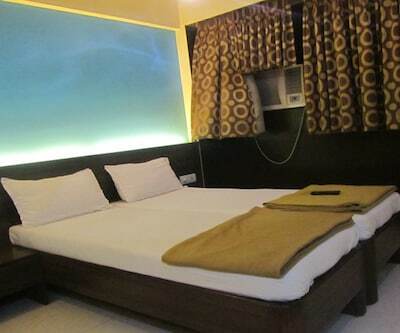 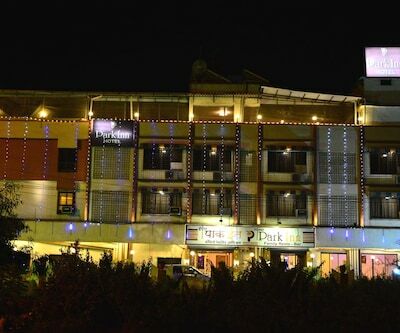 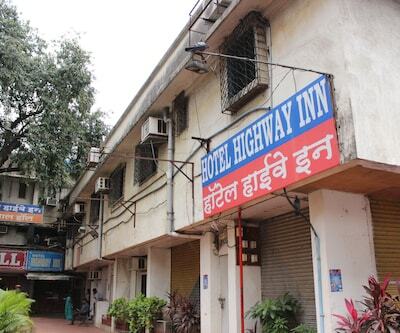 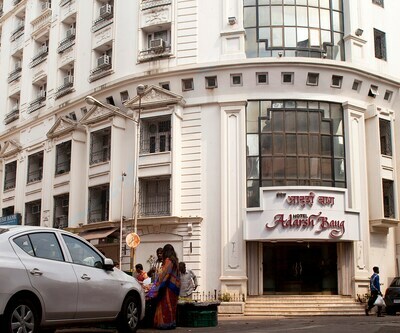 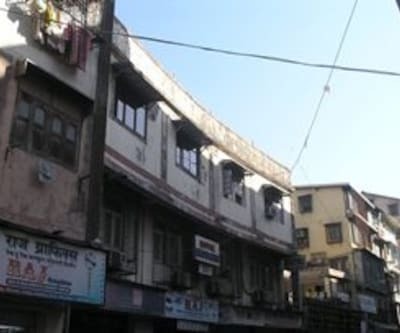 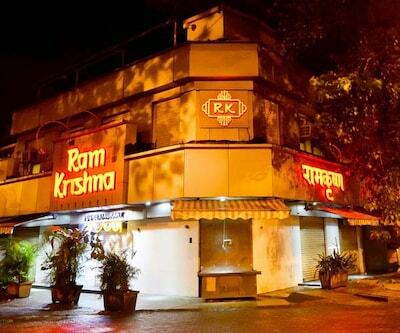 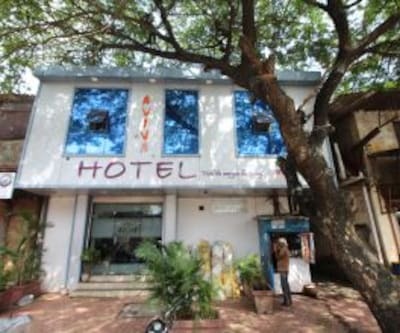 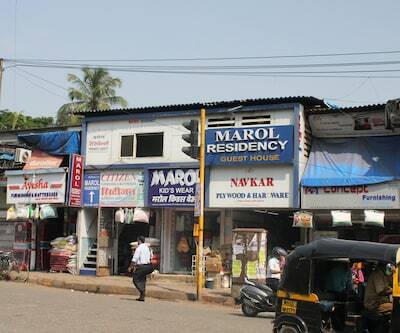 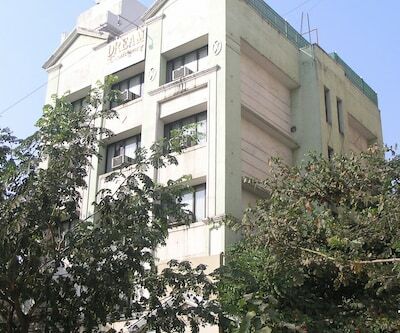 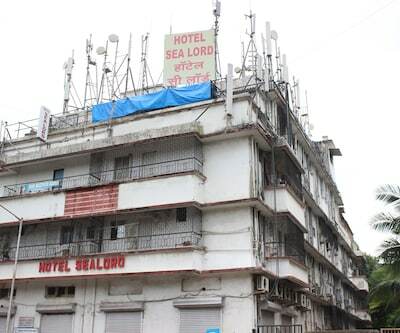 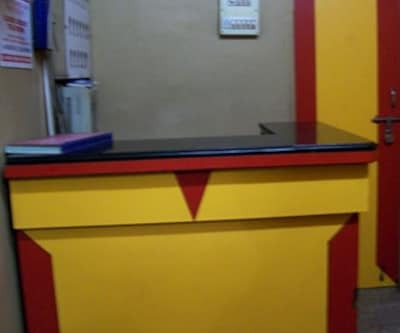 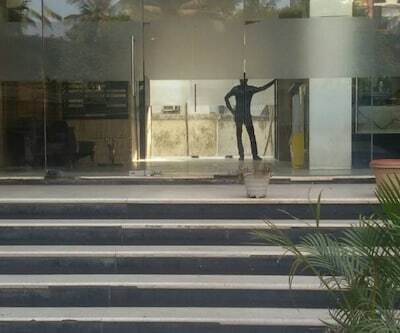 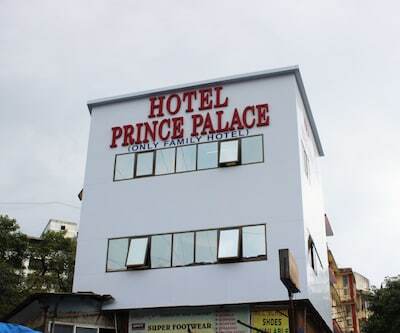 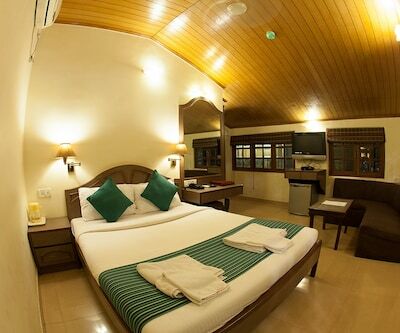 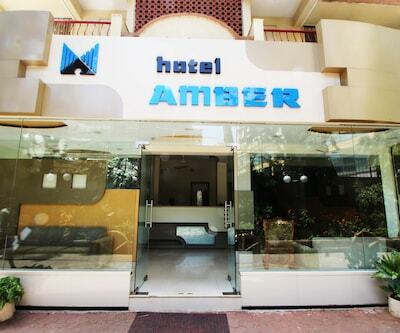 A high-speed internet access is provided to the guests staying at this hotel in Gorai. 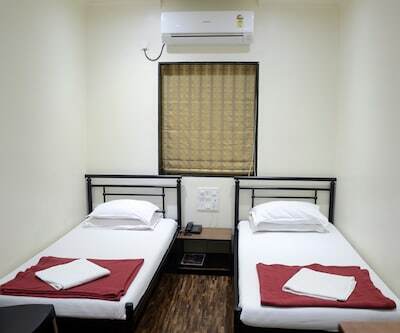 Room amenities feature a television with premium channels, make-up center, bottled/drinking water, wake-up call, temperature control and an ensuite bathroom with hot and cold water supply. 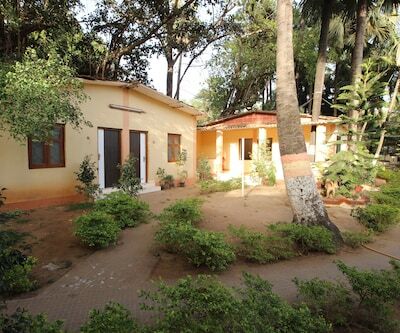 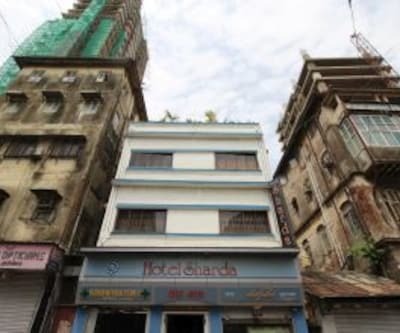 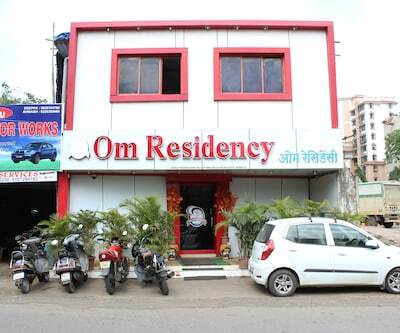 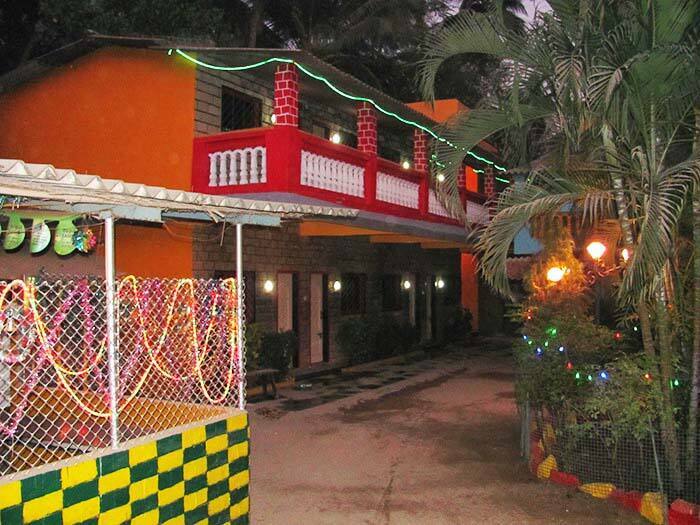 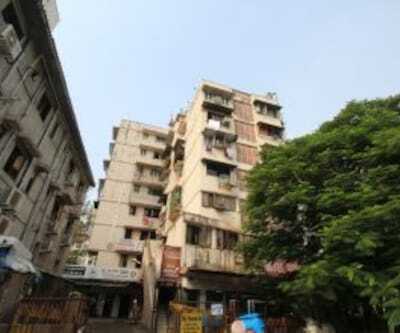 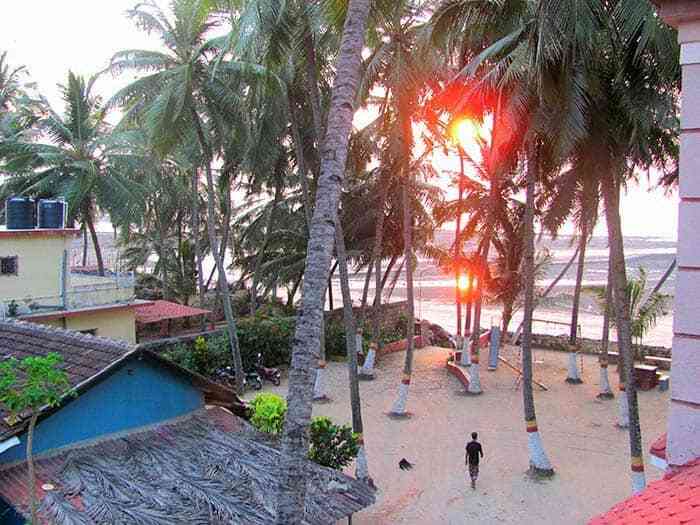 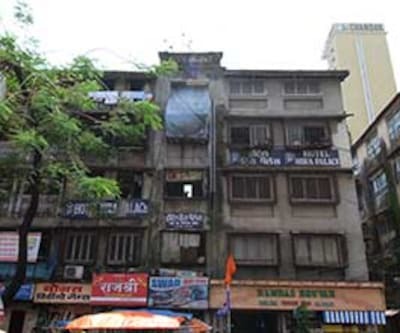 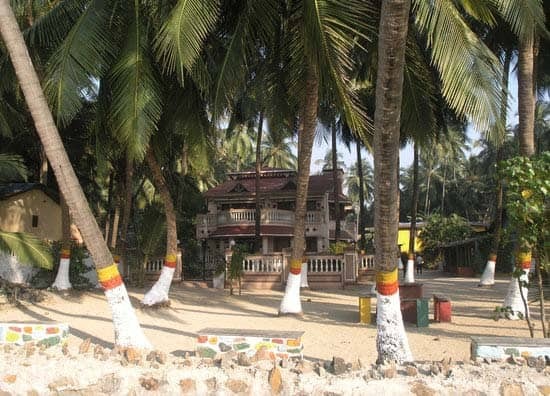 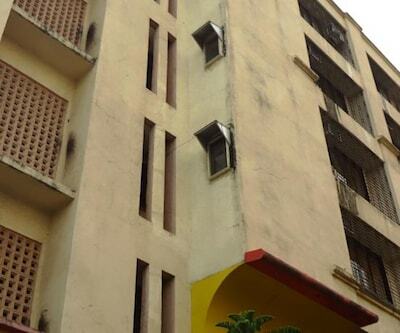 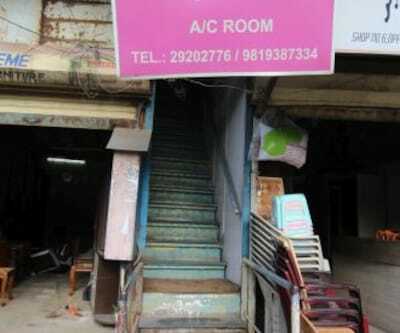 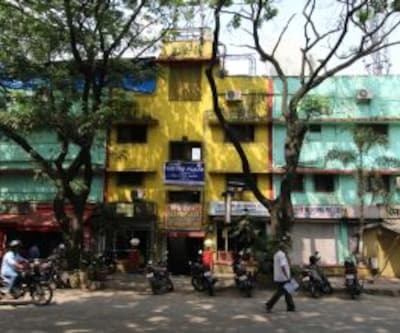 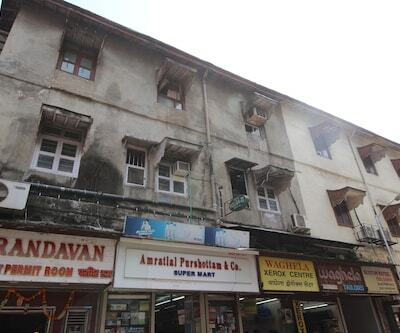 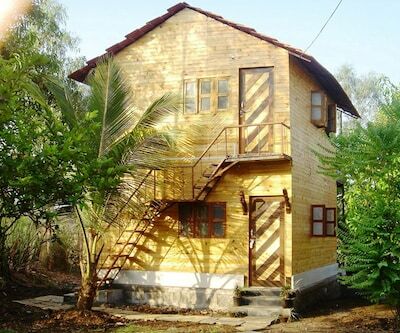 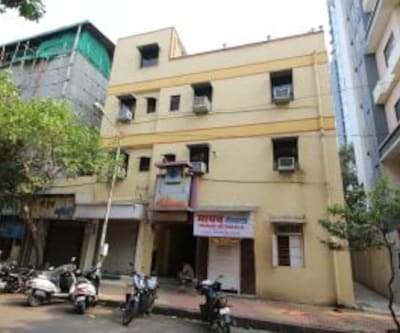 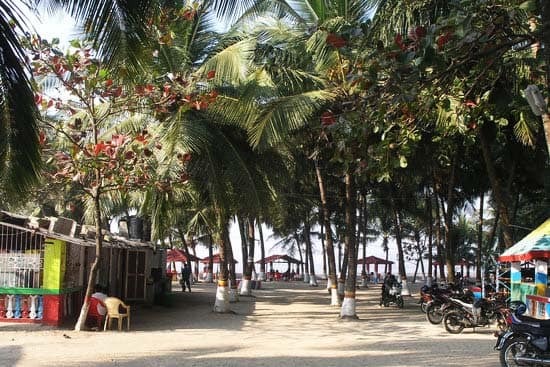 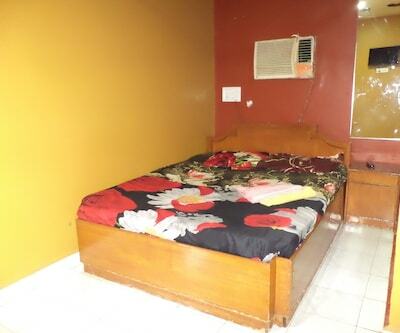 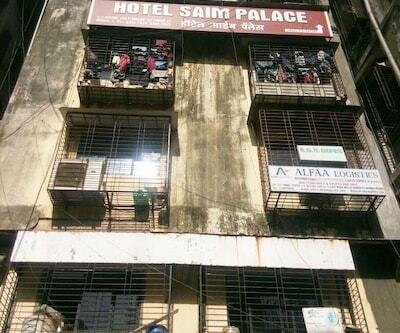 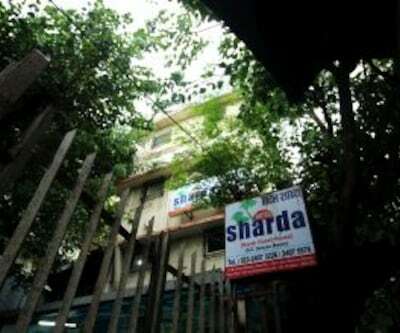 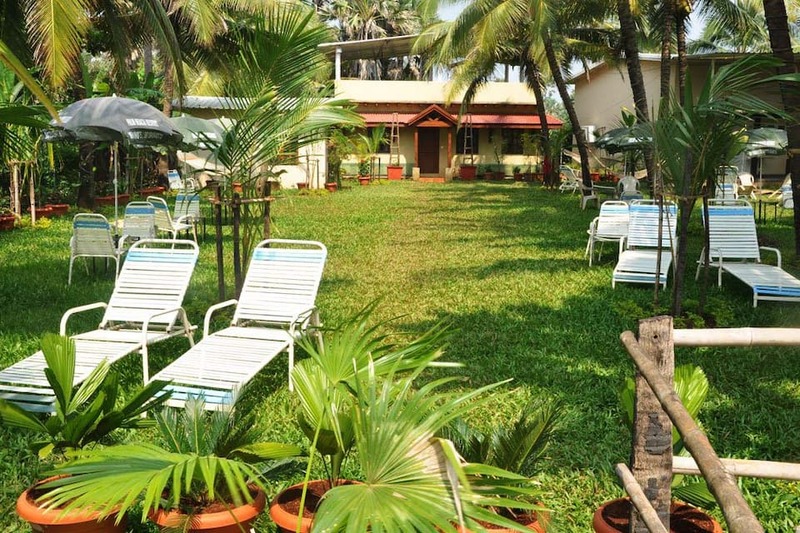 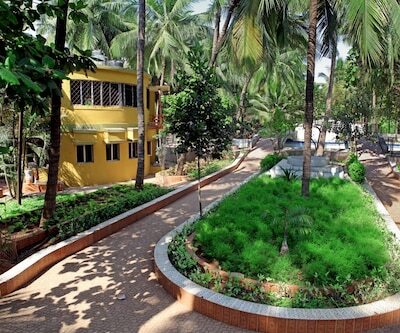 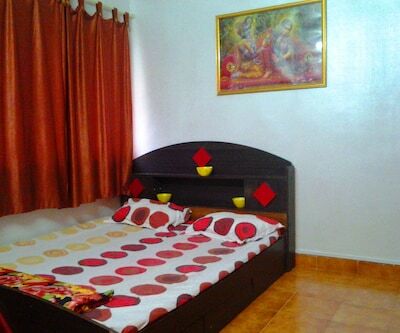 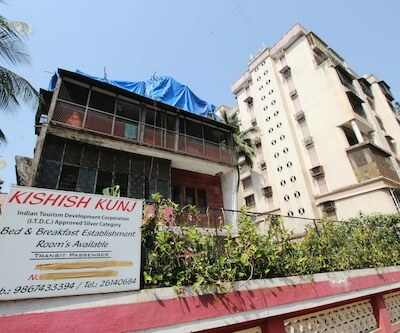 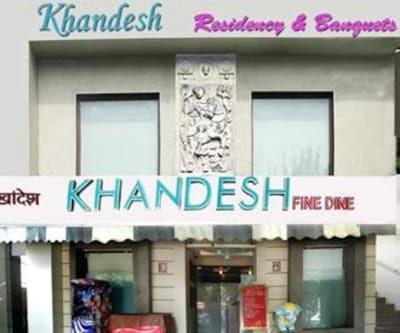 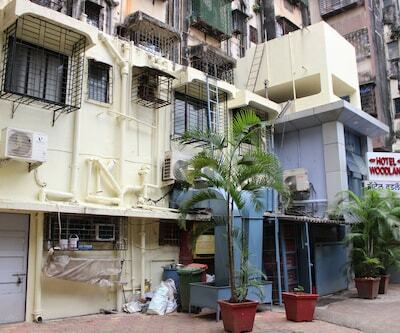 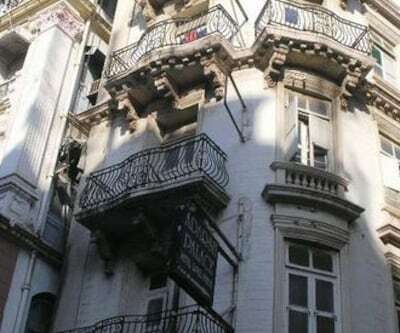 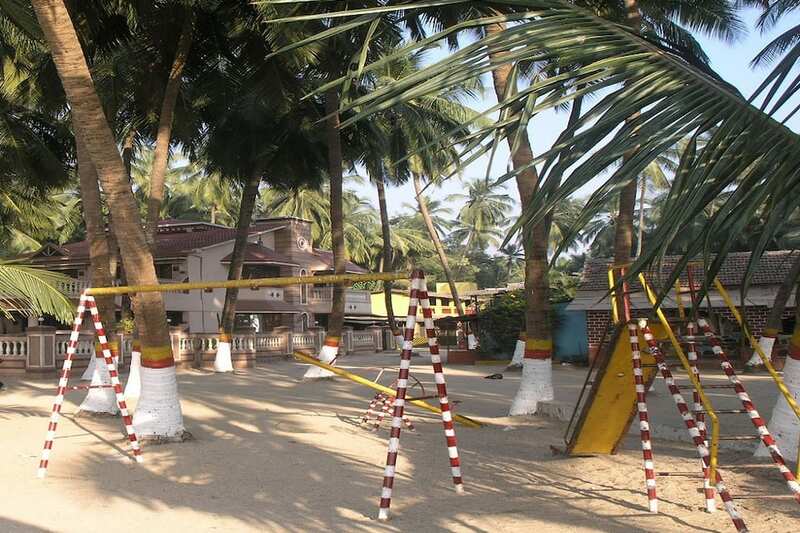 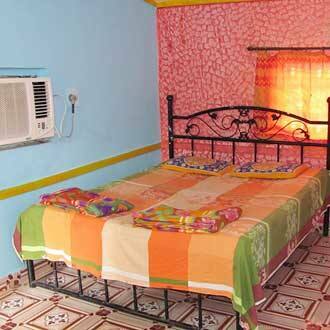 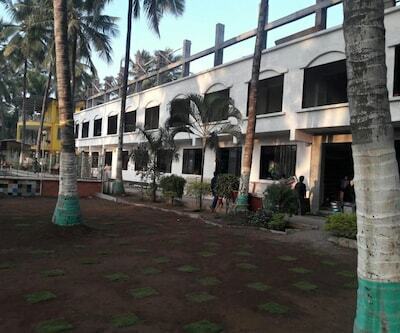 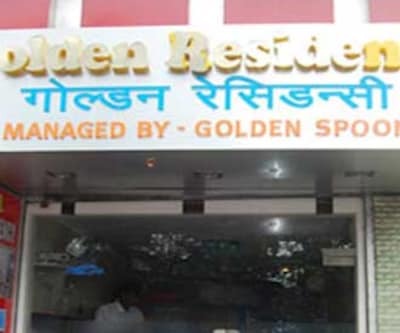 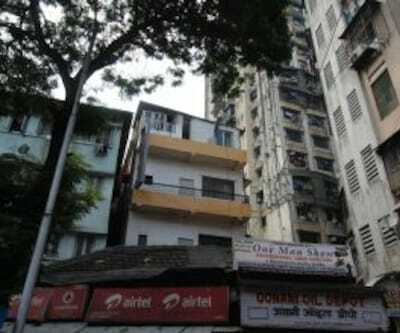 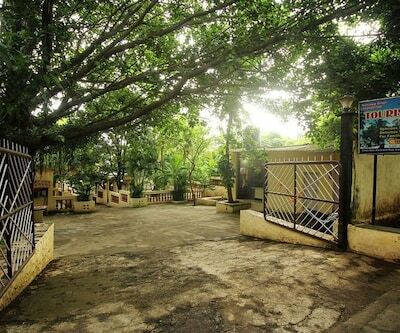 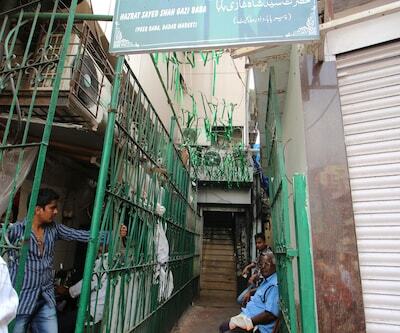 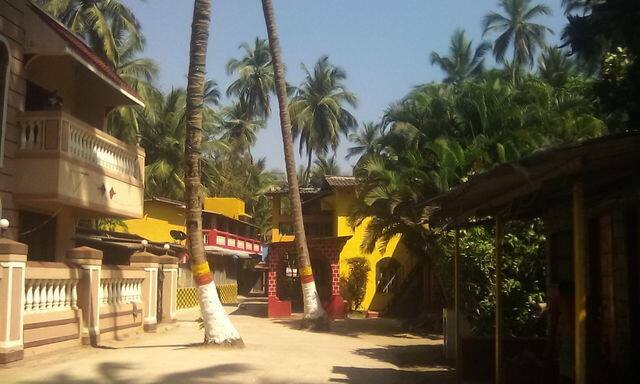 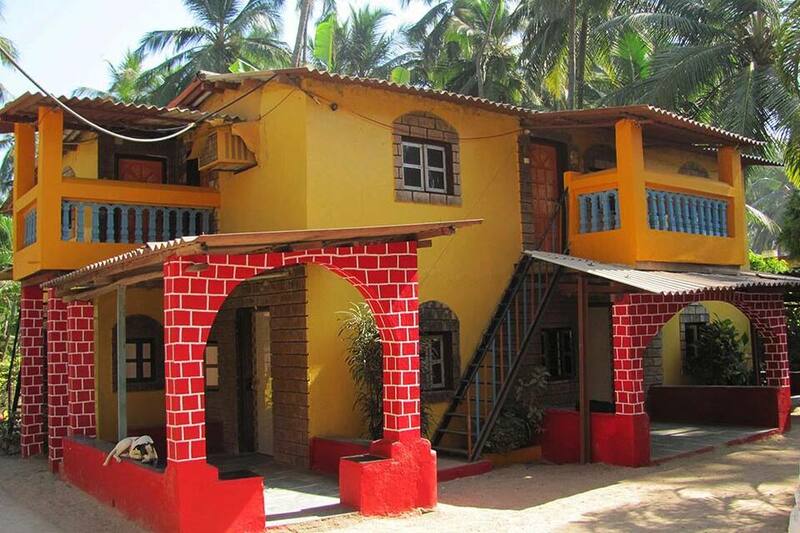 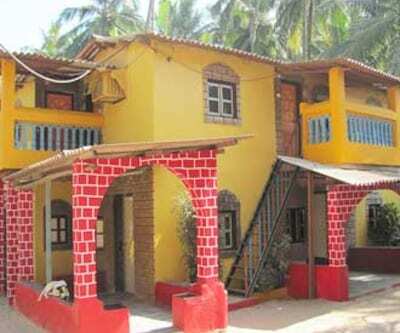 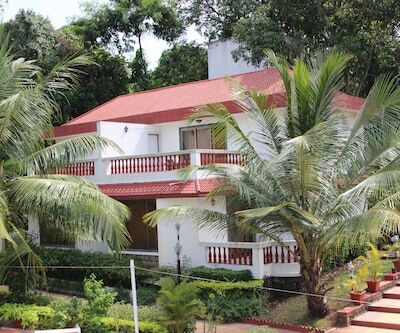 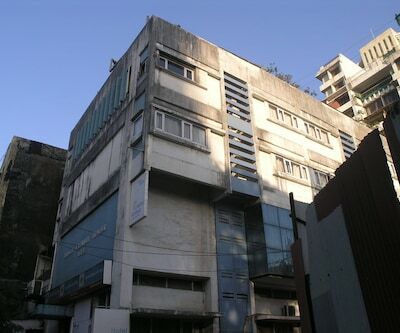 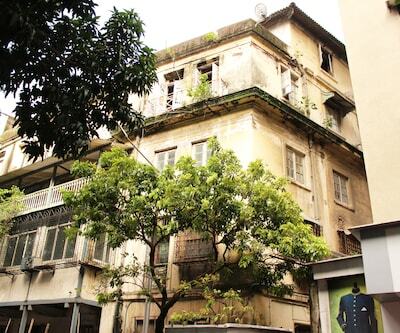 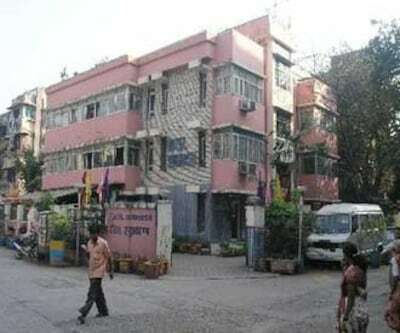 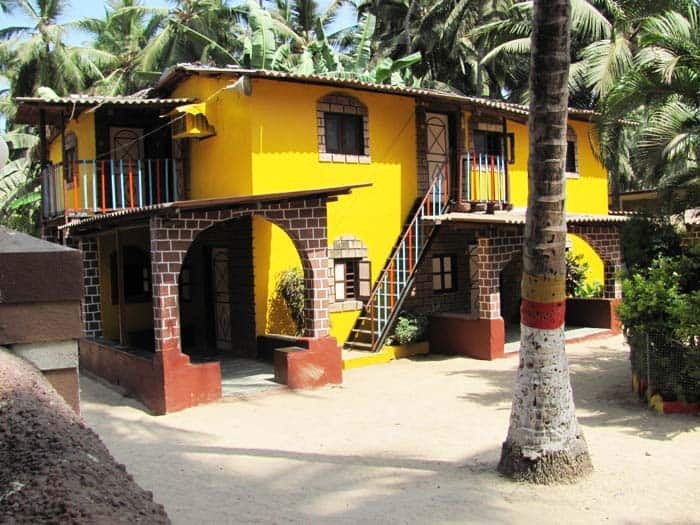 This single-storeyed resort in Gorai has 24 rooms on its premises. 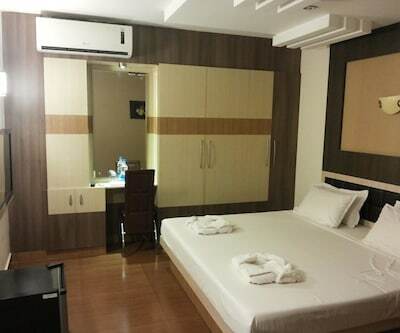 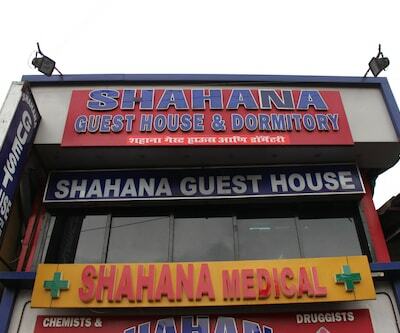 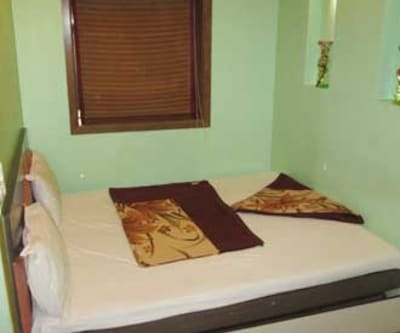 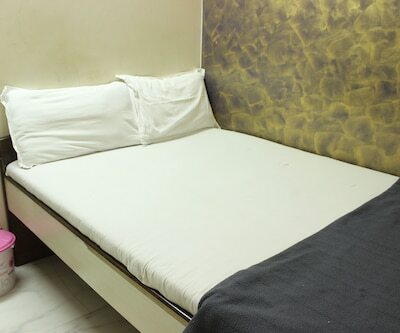 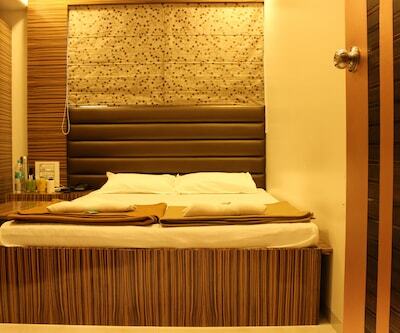 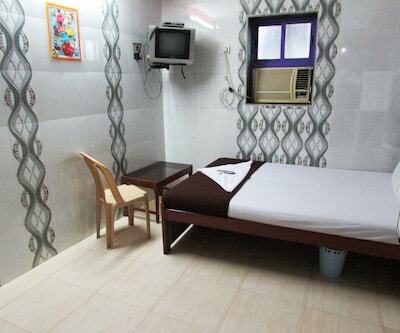 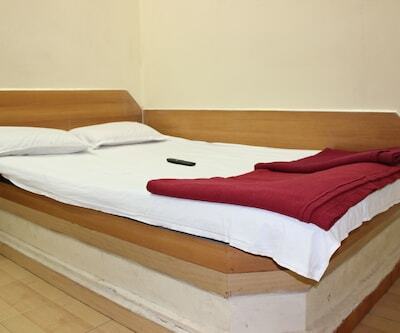 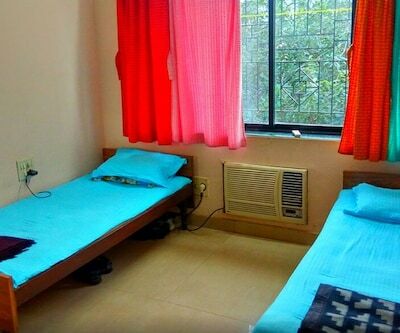 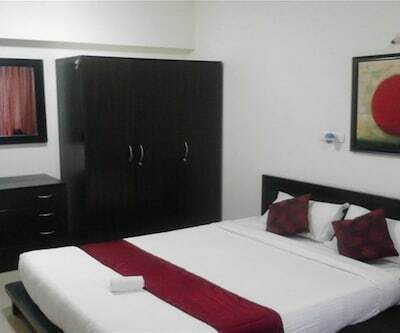 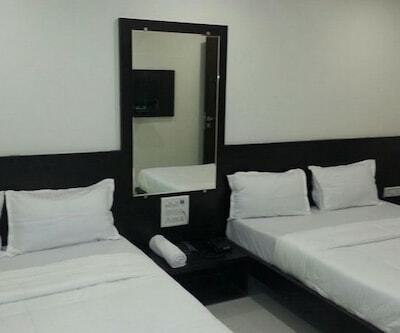 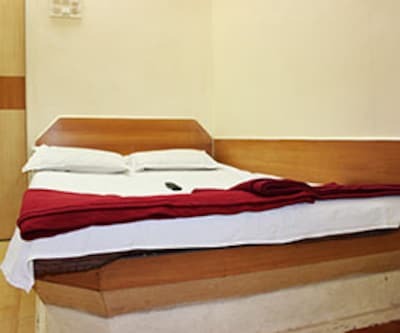 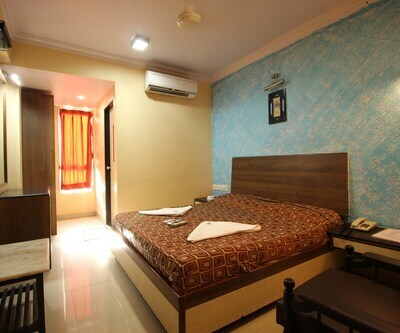 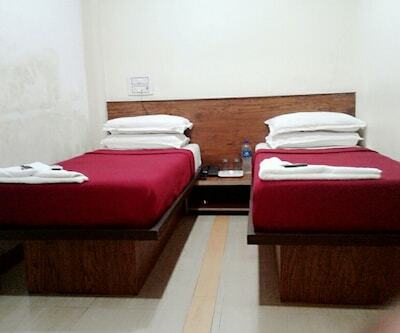 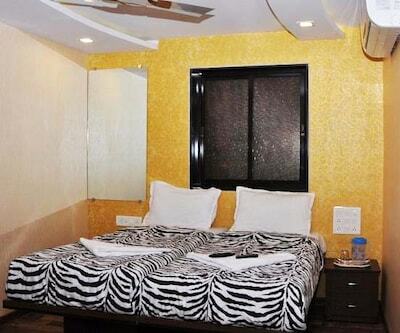 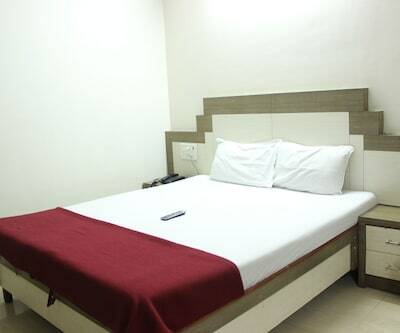 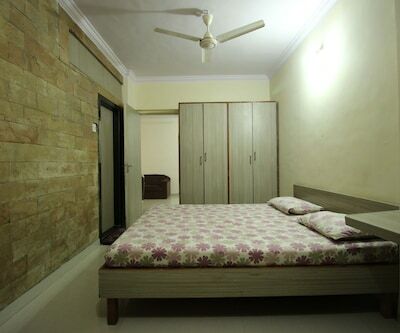 Rooms offer benefits such as a doctor-on-call, 24-hour room service and a wardrobe.